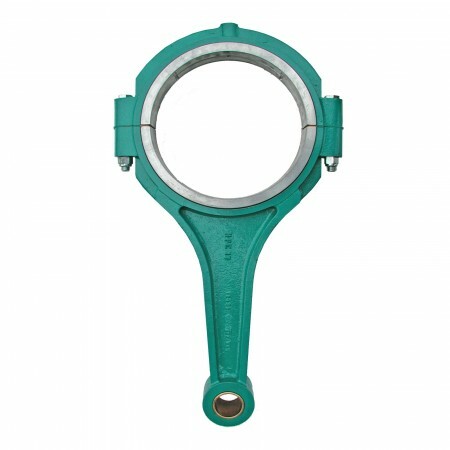 Replaceable bronze insert on new connecting rods. Replace the insert not the entire connecting rod. 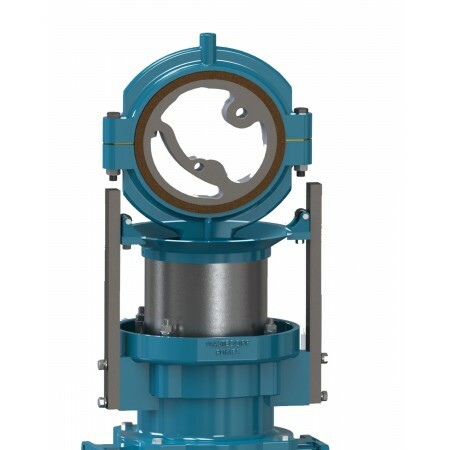 Wastecorp is the manufacturer of Sludge Master PE Series, HPE and EHPE Series plunger pumps since 1928. 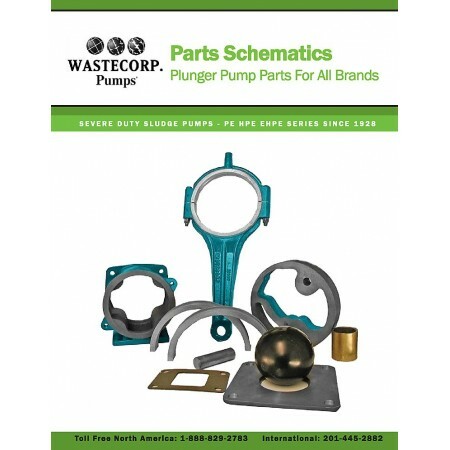 Wastecorp has no affiliation with Komline-Sanderson or Carter Pump. All trademarks are the property of their respective owners.